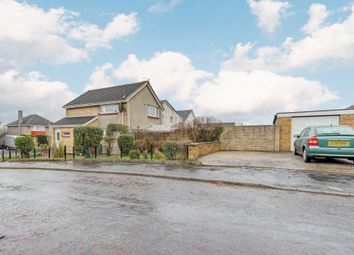 Enjoying a wonderful corner plot and allowing potential for expansion, this detached villa has been extended and internally altered to create an excellent layout ideally suite to modern family life. 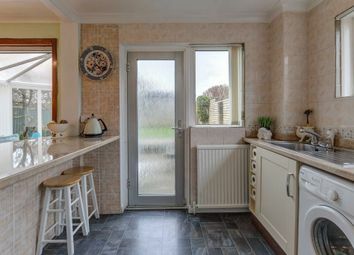 The front door opens into a porch with a W.C off. 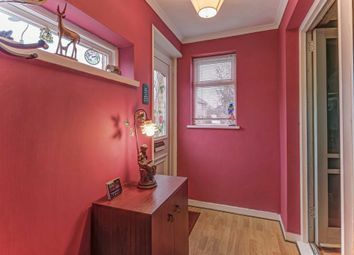 The porch leads through to a hallway with stairs off to the upper landing. 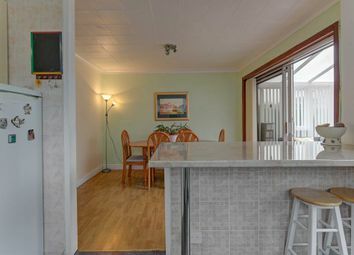 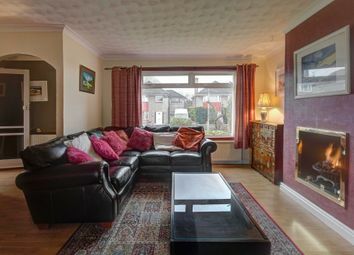 The lounge is a bright and spacious room with a large front facing window. 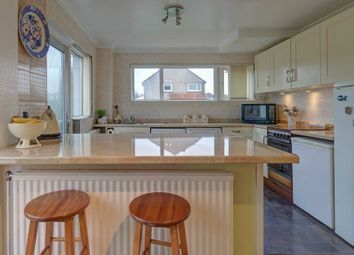 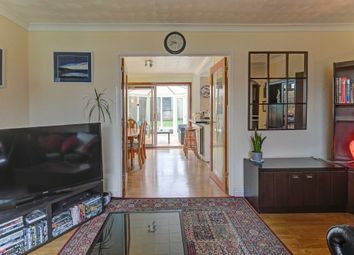 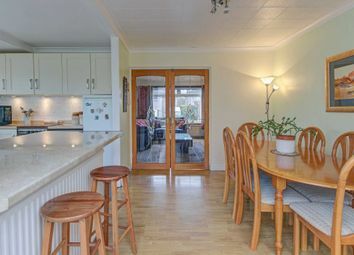 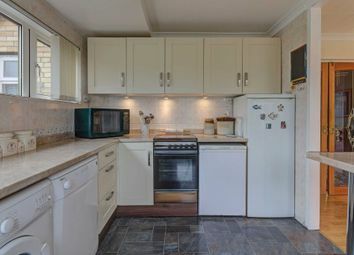 At the rear of the property is an open plan dining kitchen, the dining kitchen itself has a large dining area and well-proportioned kitchen with ample fitted cupboard space. 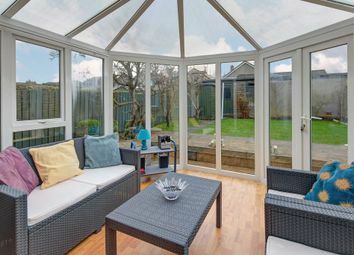 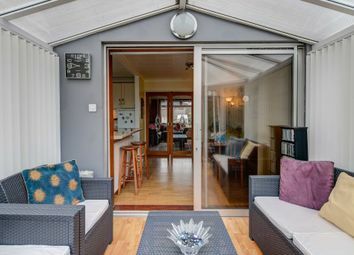 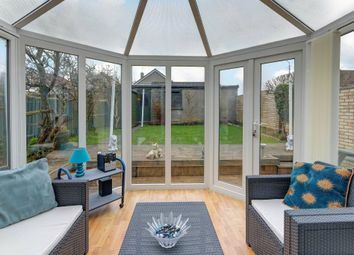 Off the dining area is a conservatory creating a useful additional public space. 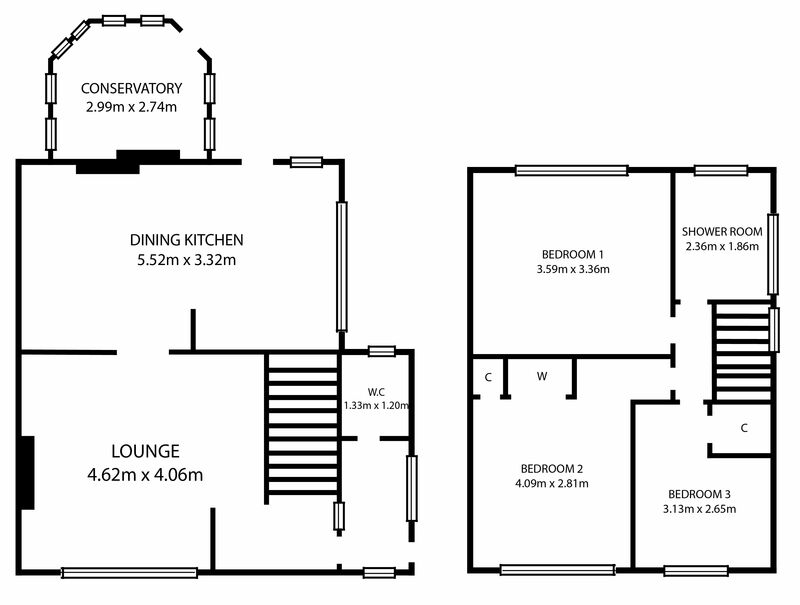 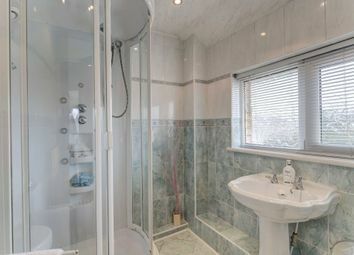 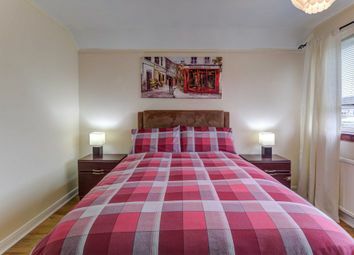 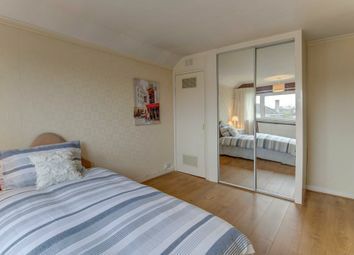 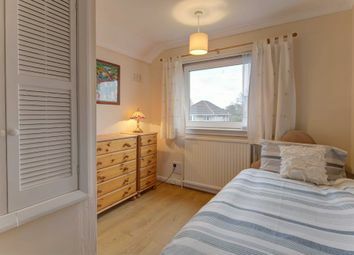 On the upper level, there are three nicely proportioned bedrooms and a shower room. 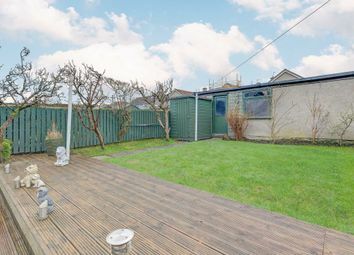 Externally, the property sits on a sizeable corner plot. 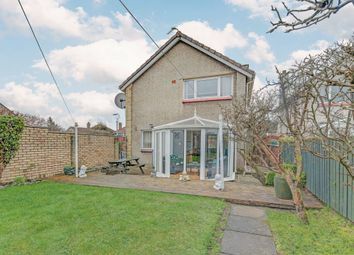 There are attractive gardens to the front and side. 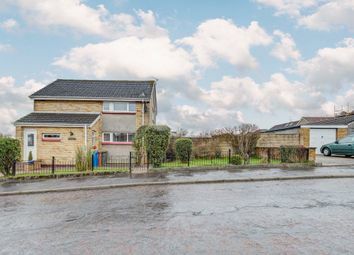 There is a double width driveway at the rear of the property leading to a detached garage which has power installed. 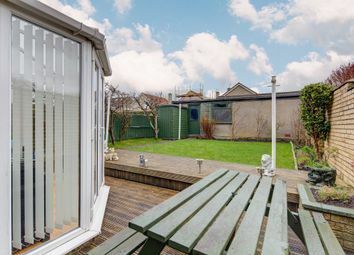 The rear gardens are fully enclosed creating a safe space for children and pets. 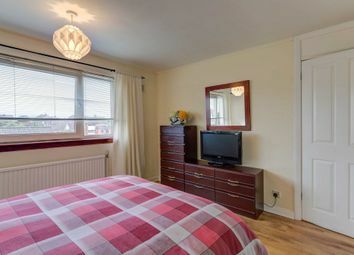 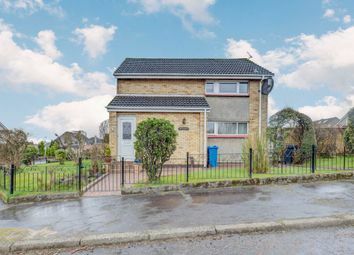 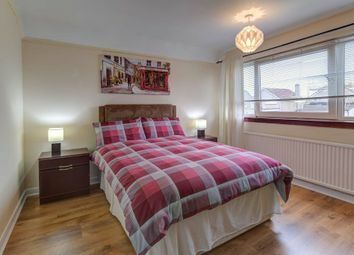 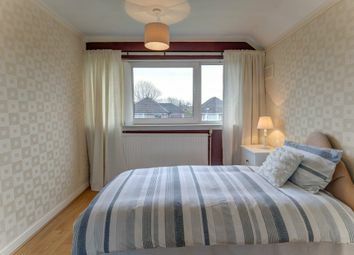 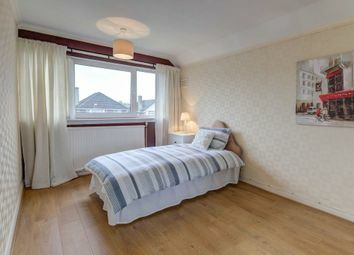 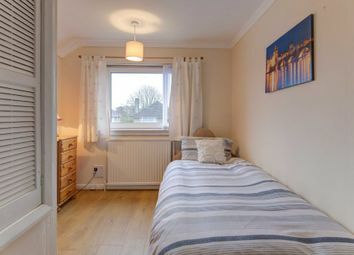 Ryan Road is ideally located for Bishopbriggs Centre and the wealth of amenities which it offers including shops, restaurants, bars, well quoted schools and recreational facilities. 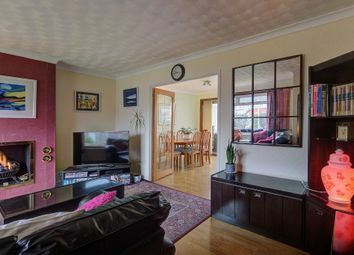 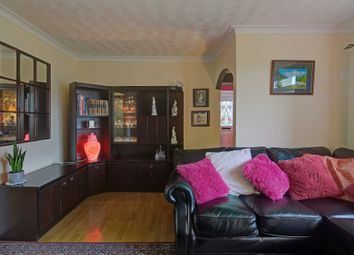 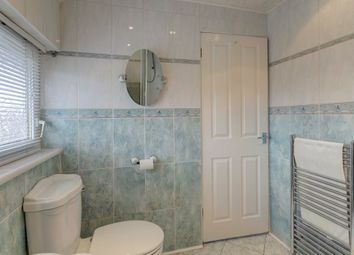 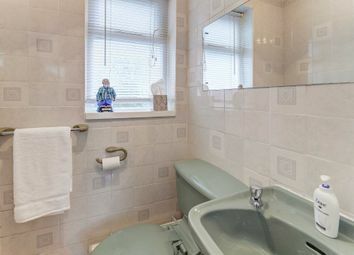 Excellent transport links via bus and rail, as well as easy access to the motorway network is on hand. 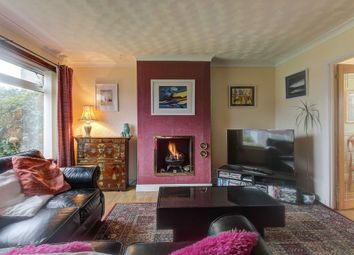 The Energy Performance rating on this property is D.
Want to know what people who know the area really think? 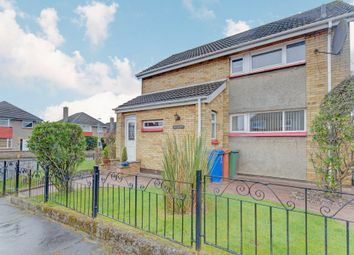 Use the link below and see all the results for G64 area.